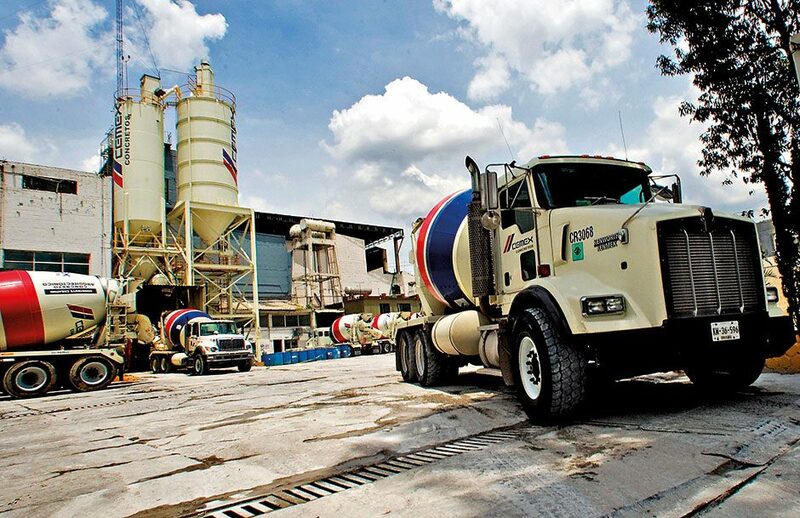 At over 100 years old, Cemex is one of the world’s oldest and largest cement and building material producers. In recent years, the company has been forced to make cuts in order to remain profitable, although 2016 was a strong year for the business. It boasted a streak of four straight quarters of profit and its highest quarter of profit since 2008. This was largely down to growth in its home market of Mexico, despite a drop in government spending on infrastructure projects. In the notoriously environmentally unfriendly field of cement production, Cemex’s high standards shine, with it receiving 18 Wildlife Habitat Council Conservation certificates in 2016 alone.